Oh gluten, you sneaky protein. 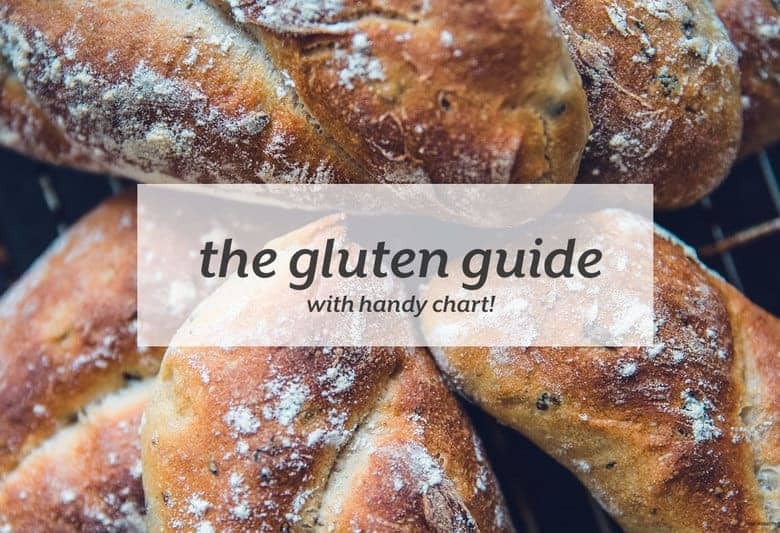 For a lot of people, gluten can be hard to handle, especially when our digestion is impaired from stress, autoimmune conditions, low stomach acid, and more. I’m a health/wellness/personal development junkie. Learning more about health, nutrition, how we tick, how we love, how we feel, how we grow just gets me so excited….